If you have been searching for that rare special small acreage forever home in the beautiful Mary Valley, I have found it. I'm very proud to bring 18 Hasthorpe Road to the market, where you can finally get the lifestyle you have always wanted. 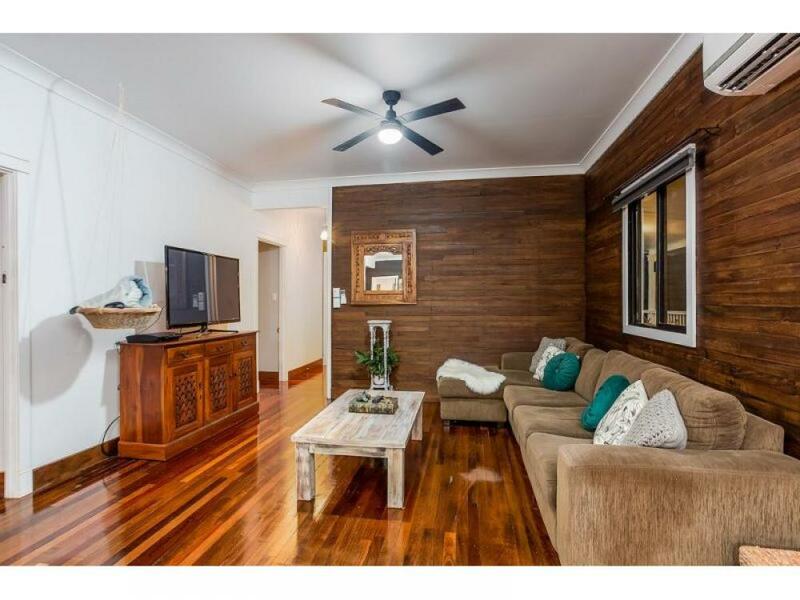 This four bedroom home is only 15 mins to Gympie and 10mins to Imbil. The owners have been through and brought this property up to a standard that will impress the buyer that's looking for quality. Just recently they installed a beautiful new pool and have put in a lot of hard work into the yard and infrastructure to keep its country feel. The house is tastefully done with its amazing wood feature, but with a modern touch. The main bedroom will impress with its size and ensuite that flows onto the walk-in robe. The other bedrooms will work well with family or guests staying the weekend. The laundry and main bathroom are well equipped and finished off well to keep in theme with the country farmhouse look. While looking out of the kitchen window you can't help but get excited as you imagine the kids playing outside and looking at the chook pen with its great character. Flowing off the kitchen is your open plan dining and living room that's air-conditioned. Outside there's a great veranda that has views of the Mary Valley and watching the kids in the pool. There is plenty of undercover parking and more than enough room have a horse, chooks and fully fenced to keep the dog in. Property like this don't come up very often in the Valley and especially of this standard. Please call us so we can organize your viewing anytime.